This 17-day celebration will transform America’s No. 1 Beach into an artistic paradise April 12-28. 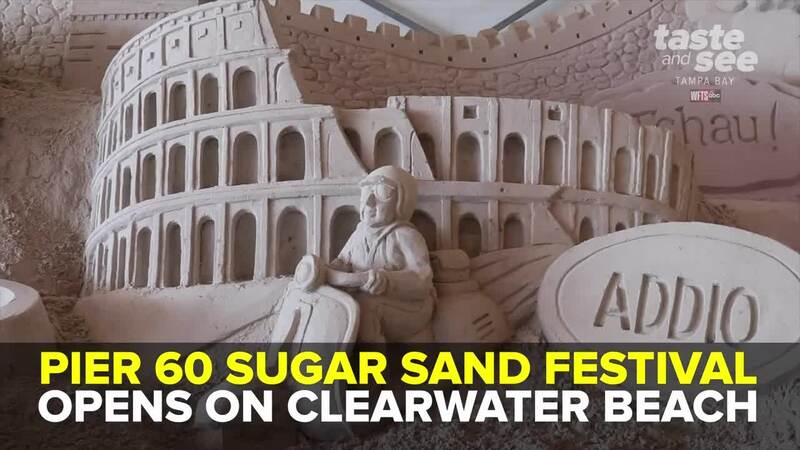 CLEARWATER BEACH, Fla. — Featuring world-class sculptors and 1,000 tons of sand, the Pier 60 Sugar Sand Festival begins next week on Clearwater Beach! This year's theme, A Journey Around the Globe, will feature immaculate sculptures of renowned destinations and prominent landmarks from around the world. With a week added to this year’s event, The Pier 60 Sugar Sand Festival stands out as one of the best sand sculpture festivals in Florida, with world-renown sand artists entered to win the best in show with their crazy-cool sand creations. 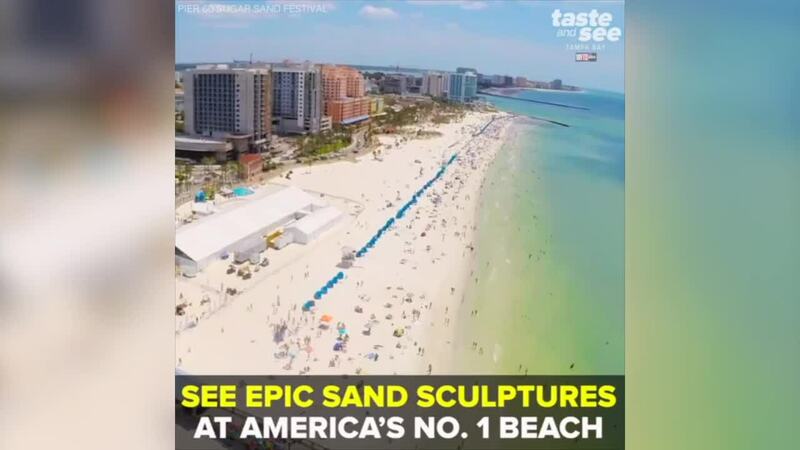 Head to Clearwater Beach and get your ticket to peruse the expansive 21,000-square foot structure, and gaze at the artists at work creating their amazing sculptures using Clearwater’s internationally famous sugar sand. With free live music, fireworks, kid’s play zones, and sand sculpting classes there’s more fun to have during the festival than grains of sand on Clearwater Beach. This ticketed exhibit can only be seen once a year, and no two years are alike. The event will also showcase delicious food, cold beverages and much more. Volunteers are still needed! If you're interested, click here.